Limited edition American Leisure Zines will be available for sale at all of the above events! I’m thrilled to announce that I’m showing my latest photo series Mighty Signs at the American Sardine Bar for the month of January! You can now buy prints and Mighty Sign series jewelry online! Take a peek at my new photo series Mighty Signs. 35mm double exposure film photographs of larger than life signs. Listen to Matt Hurst and Katie Rey talk about their photographic collaboration, Beyond White Pines. Their series is currently on display at Light Room Gallery. Streets Dept featured our new photo series! Beyond White Pines is a collaboration between photographers Matt Hurst and Katie Rey that captures the current conditions of abandoned resorts in the Mount Pocono region of Northeastern Pennsylvania. Plus a Special Event: The opening for photographer Katie Rey’s new photo series from the Rotunda’s sanctuary. An opening reception will precede the show at 7 pm. images from the event and sound clips from the musical preformances by the West Philadelphia based musical group Mill-ler. On November 15, photographer Katie Rey will celebrate the opening of her new photo show at the Green Line Cafe at 43rd and Baltimore Ave. in West Philly. This will be the photographer's debut opening in Philadelphia since moving to the city in mid-2012. 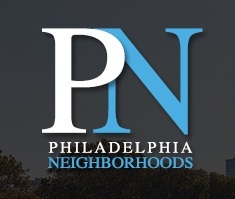 The event will feature live music throughout the night from West Philly's Mill-ler, the collaboration of Nick Millevoi and Jesse Kudler. Katie Rey's new photography series “Dreaming Double” invites the viewer into the unique way she views the world around her by combining her long time fascination with lucid dreaming and double exposure film photography. Katie shares with us her dreamlike interpretations of Philadelphia at its finest. Photographs within this series feature local parks, community gardens, and iconic Philadelphia locations including Clark Park, the First Unitarian Church, The Rotunda, and the Navy Yard. Katie's work has been featured in various galleries in Delaware and Pennsylvania, including the Delaware Museum of Art, and her photos have appeared as cover art on musical releases by artists such as NY's downtown avant-guitar hero Elliott Sharp, Brooklyn's Twins of Eldorado, and guitarist Nick Millevoi. Katie is an elementary school art teacher in the Brandywine School District. 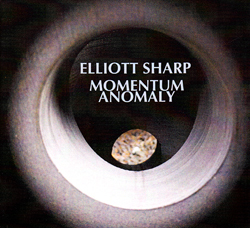 I'm very proud to announce the release of Elliott Sharp's new album Momentum Anomaly, released by New Atlantis Records. Album artwork created by Katie Rey and layout designed by Edward Ricart. 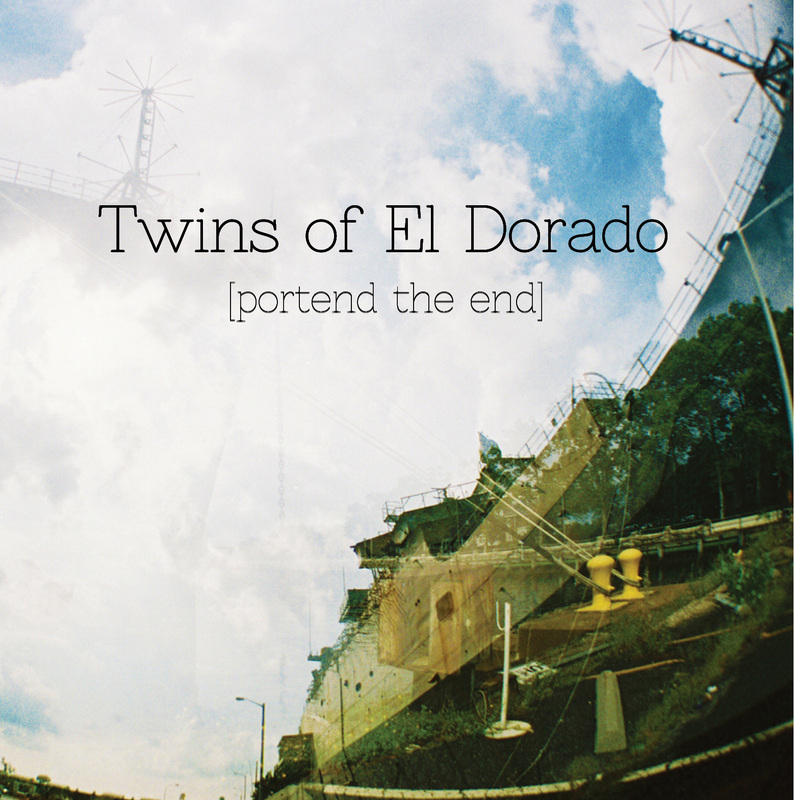 The Twins of El Dorado will debut their first album, Portend the End, December 1st 2012 on Brooklyn's own Prom Night Records. Album artwork and design for both the digital and limited CD release created by Katie Rey. Check out this amazing New York based modern art ensemble! I recently had the pleasure of working with The Sea Around Us, a local Philadelphia band, creating new press photos around the city of Philadelphia. The Sea Around Us recently released a new EP available on WXPN's The Key. Check out their new photos and listen to their new song "Bull From the Sea". The musical duo Archer Spade of Philadelphia has featured one of my photographs on their website! 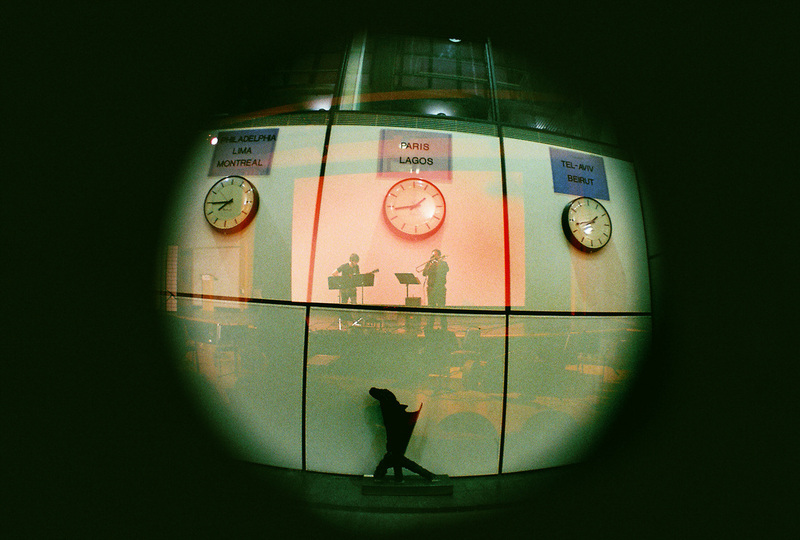 This original double exposure photograph was taken of the duo at the International House in Philadelphia, PA. Check out their website to find out more about Archer Spade and their upcoming projects. Still Sweet, Eskimeaux, Healing Trapeze, and The New Heaven and The New Earth. Black Figure of a Bird consists of a series of pieces written for the twelve-string electric guitar based upon various alternate tunings. The songs range from the lush and sprawling melodicism of “What Sunlight Does Make It Through” to the noisy, treble-heavy assault of “Bruxer” to the spacious harmonic meditation, “Nothing Forms A Liquid.” The album was masterfully recorded by Philadelphia-based guitarist and engineer, Eric Carbonara. New Book By Katie Reynolds & Lisa Bartoli For Sale Now! The students of the John G. Leach School have embarked on a creative journey of self-expression. Join Lisa Bartoli (executive director), and Katie Reynolds (volunteer extraordinaire) on a guided tour of the Art Therapy Express Program in action. Prepare to be amazed by the unique experimental methods and inspired by the amount of hard work, love, and creative input provided by the entire Art Therapy support team.